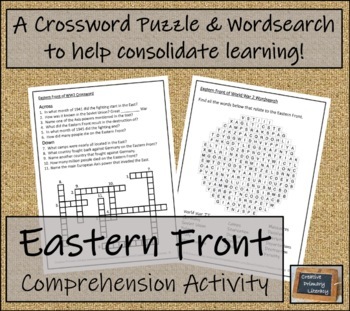 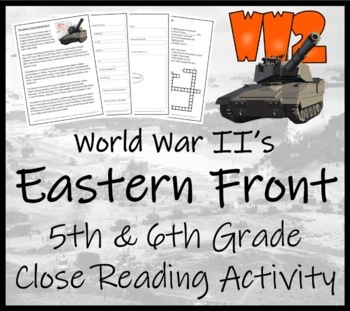 A close reading activity surrounding the deadly Eastern Front war between Germany and the Soviet Union during World War II. 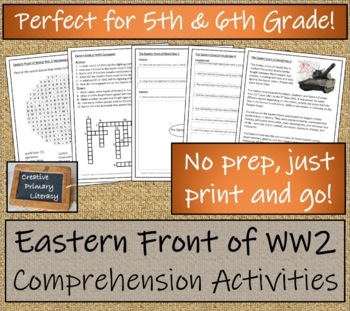 Ideal for students learning about World War 2 between the ages of 9-14. 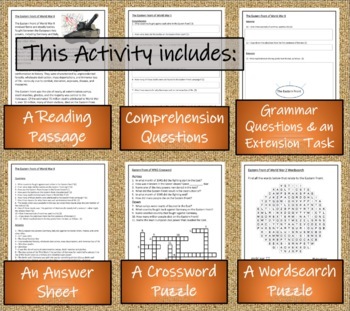 We also specialise in play scripts, we have a William Shakespeare collection with Richard III, Macbeth and Hamlet.And we also have a good selection of Christmas play scripts including Elf, The Santa Clause and A Christmas Carol.